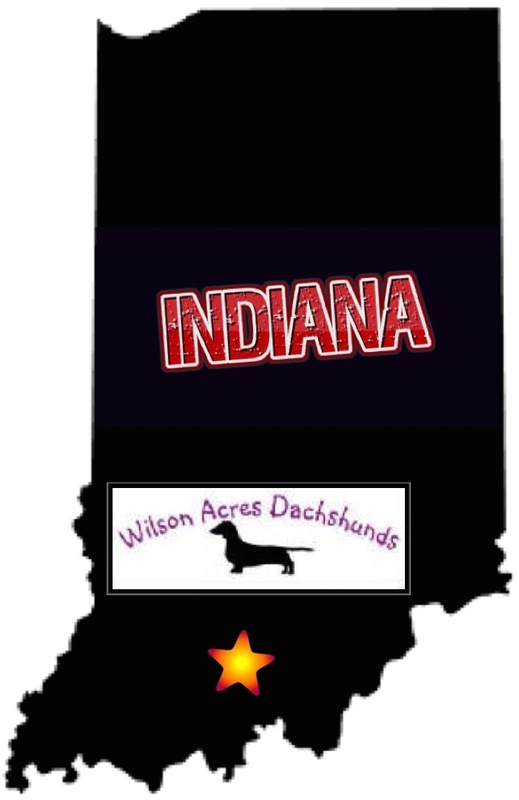 Wilson Acres has been breeding top quality AKC miniature dachshunds for nearly 20 years. 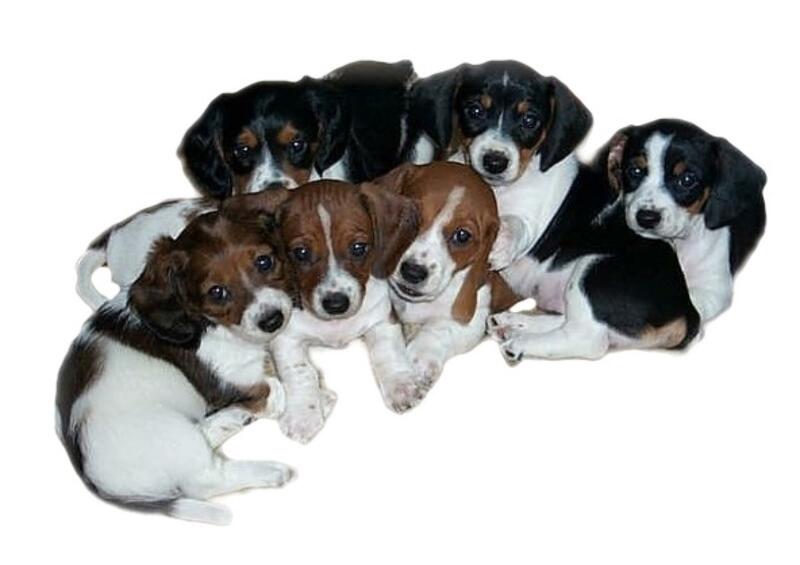 We specialize our breeding program to the smooth coat (short hair) dachshunds and occasionally we will have longhair and Wirehair puppies. 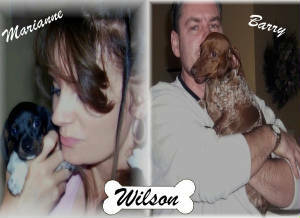 We raise all of our beautiful dachshund puppies in our home with love. Our dachshunds are not subjected to kennel life. Each litter is selectively planned with skill to ensure excellent temperament, quality conformation, and loving companionship. We ensure that your puppy will be a healthy new member to your loving home and we offer a health guarantee backed by our lifetime commitment to you and your adorable companion. May you have many years of Joy!! We are Select Partners with IAMS Company and all of our puppies are started on EuKanuba Puppy Small Bites. 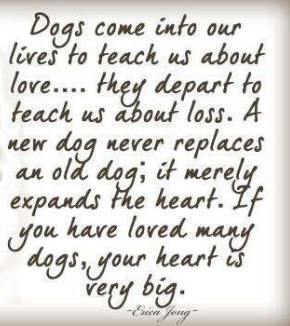 For a small fee, we offer AKC Reunite microchips for your puppy. This identification system helps locate your cherished pet in the event it is lost or stolen. We offer safe shipping nationwide for our puppies. Please contact us for travel pricing and availability. Puppy + shipping to be paid in full before departure. Puppy must be older than 8 weeks to fly.